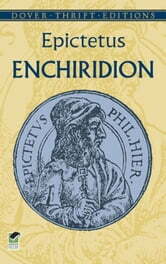 Although he was born into slavery and endured a permanent physical disability, Epictetus (ca. 50–ca. 130 AD) maintained that all people are free to control their lives and to live in harmony with nature. We will always be happy, he argued, if we learn to desire that things should be exactly as they are. After attaining his freedom, Epictetus spent his entire career teaching philosophy and advising a daily regimen of self-examination. 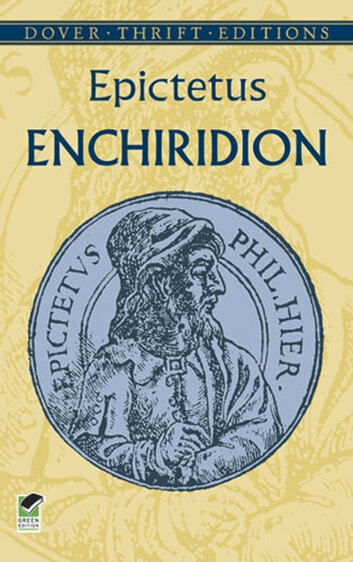 His pupil Arrianus later collected and published the master's lecture notes; the Enchiridion, or Manual, is a distillation of Epictetus' teachings and an instructional manual for a tranquil life. Full of practical advice, this work offers guidelines for those seeking contentment as well as for those who have already made some progress in that direction. Translated by George Long.